Choose from these orginal gourmet flavors: Gourmet Butter/Cheddar/Kettle/White Cheddar& Sampler Packs! 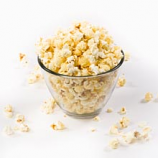 The most original and familiar popcorn flavors, however not lacking in flavor by any means! We start every popcorn flavor in our store first in a small batch of plain popcorn popped in 100% coconut oil. 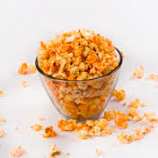 We use a special kernel to give us the biggest popped corn for the largest area of coverage for our flavorings. We use the finest cheeses and sugar to make our amazing cheddars and kettle corn. We are sure you won't be disappointed!